The financial institution adopted a strategy that is aimed at consolidating its focus as a technology driven-bank where banking services are very easy to use, seamless and accessible to all segments of the society. 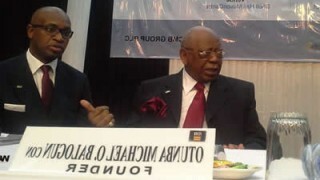 This is due to its compliance with best practices and other requirements set by the Institute. 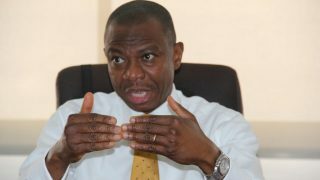 Specifically, the bank’s unaudited result for the first quarter ended March 31, 2016 showed gross revenue of N34.4, as against N39.3 billion recorded within the same period in 2015. 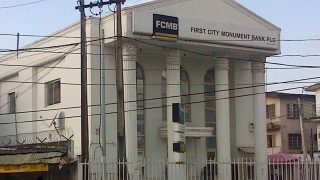 FCMB Group Plc (FCMB) has released its financials for the full-year ended 31 December 2014, reporting a profit before tax (PBT) of N23.9 billion, up 32 per cent from N18.2 billion for the full-year ended 31 December 2013. 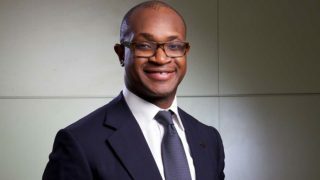 The results for the full-year 2014 reflect solid momentum in FCMB Group Plc’s profitability, enabled by harnessing the synergies between its corporate and investment banking entities, as well as the successful execution of its retail strategy. Balogun, the Asiwaju of Ijebu Christians, consummate banker and entrepreneur, who many have come to style the constructive philanthropist, has every reason to be happy.